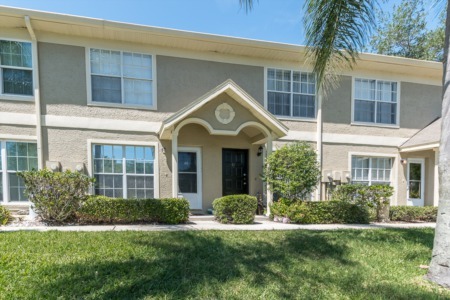 If you're in the market for a small to medium sized, 2 bedroom townhouse in the Tampa Bay area, close to all the major cities yet situated in a quiet community, look no further than Lake Pointe at Countryside! 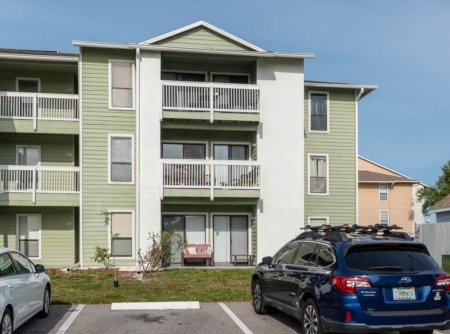 These properties sit right across the street from St. George Lake, and are still only a few minute's drive to the beach, so the warm Florida water is always within arm's reach. With a community pool accessible to all residents and each townhome having a 1 or 2 car garage, living in Lake Pointe is the next best thing to a single family pool home but without the high price tag. Contact us through our site or by phone/email to speak with an agent or to sign up to receive alerts about new homes on the market in this subdivision and beyond. Selling your home in Lake Pointe at Countryside? Are you looking for a change of scenery, but feel discouraged when even starting to think about the home selling process? Call Lipply Real Estate and throw all your worry away. Our skilled, highly motivated Lipply agents will work hard to find you the BEST possible sale of your home using our strategic marketing plans. Put your trust in our hands, and we will not let you down! Start today by calling our office directly OR enter your information into the form below! We look forward to hearing from you.